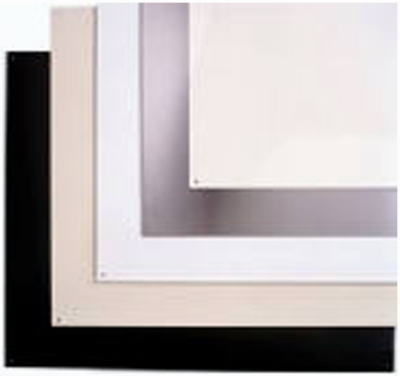 Electric Range Drip Pan, "C" Series, Plug-In Element, Chrome, 6-In. 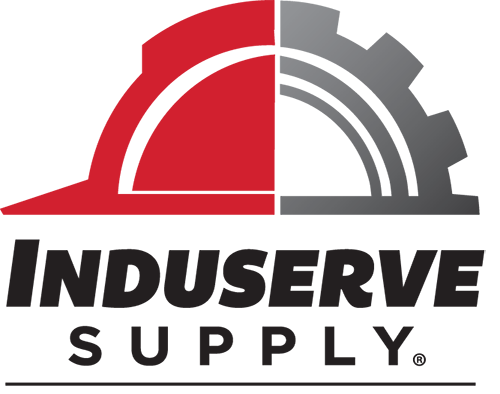 Electric Range Drip Pan, "C" Series, Plug-In Element, Chrome, 8-In. 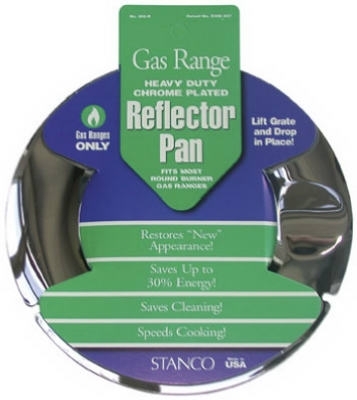 Gas Range Reflector Pan, Round, 7-In. 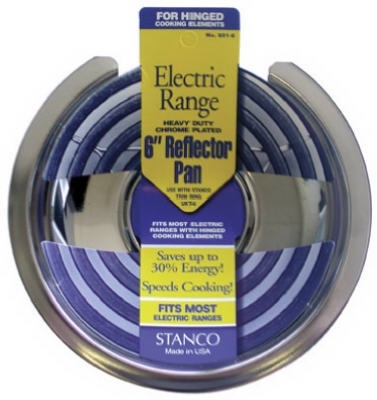 Electric Range Reflector Pan, Fixed-Element, Chrome, 6-In. 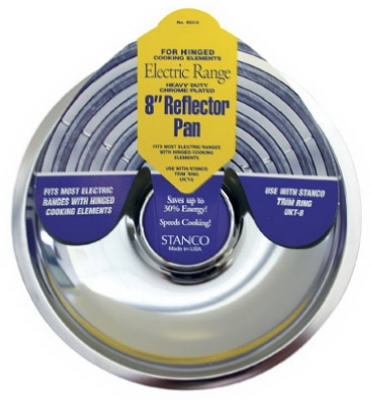 Electric Range Reflector Pan, Fixed-Element, Chrome, 8-In. 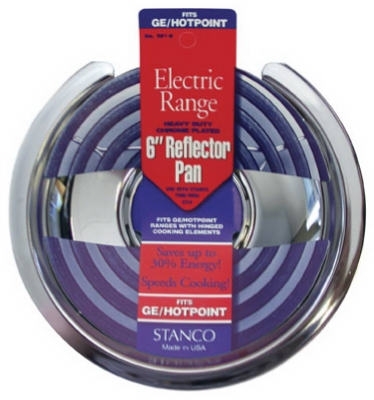 Electric Range Reflector Pan, Hinged-Element, Chrome, 6-In. 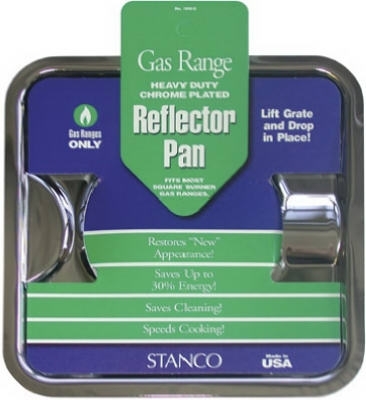 Gas Range Reflector Pan, Square, Chrome 7.75-In. 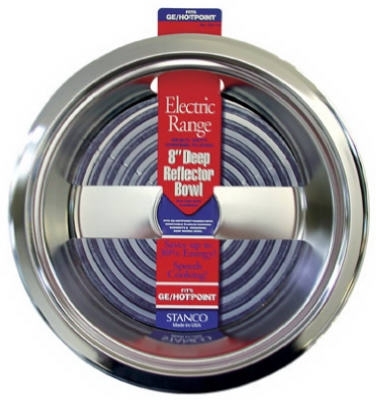 Electric Range Reflector Bowl, Deep Inset, Chrome, 8-In. 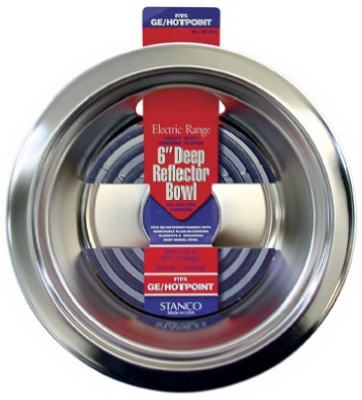 Electric Range Reflector Bowl, Deep Inset, Chrome, 6-In. 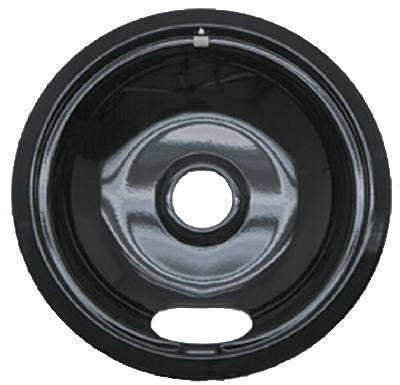 Electric Range Drip Pan, "A" Series Plug-In Element, Chrome, 6-In. 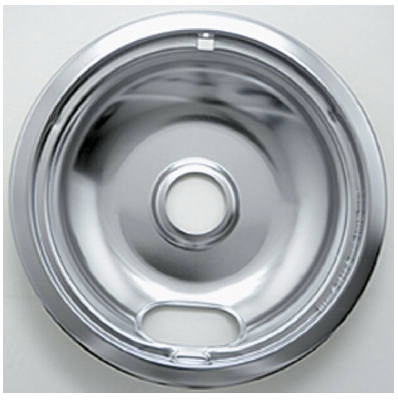 Electric Range Drip Pan, "A" Series Plug-In Element, Chrome, 8-In. 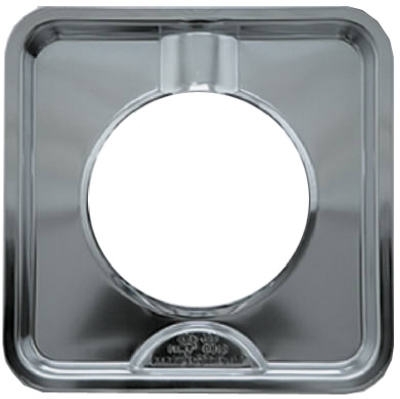 Electric Range Drip Pan, "E" Series Hinged Element, Chrome, 6-In. 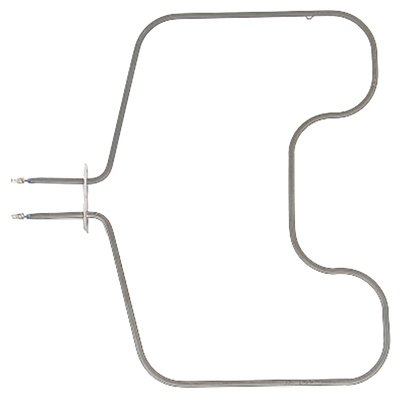 Electric Range Drip Pan, "E" Series Hinged Element, Chrome, 8-In. Electric Range Drip Pan, "D" Series Hinged Element, Chrome, 6-In. Electric Range Drip Pan, "D" Series Hinged Element, Chrome, 8-In. 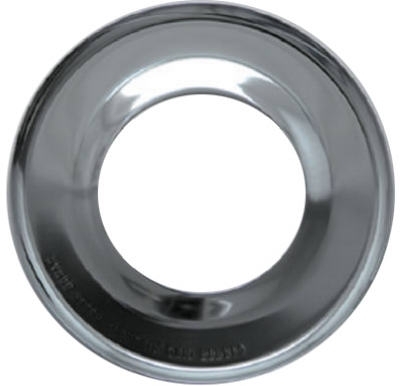 Gas Range Drip Pan, "H" Series Round, Chrome, 6-7/8-In. 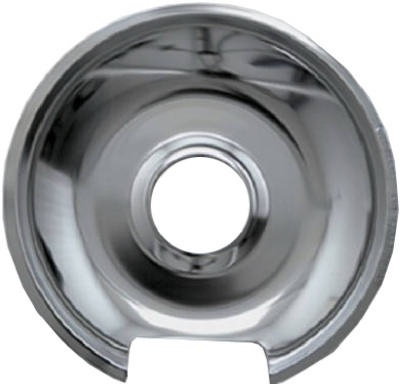 Gas Range Drip Pan, "I" Series Square, Chrome, 7.5-In. 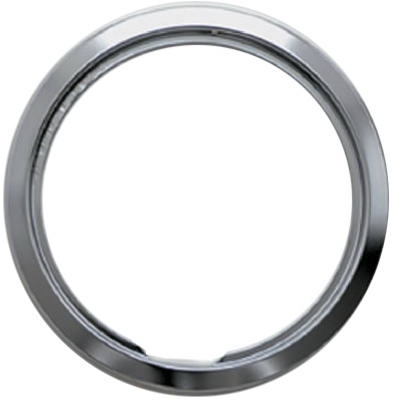 Electric Range Trim Ring, "E" Series Hinged Element, Chrome, 6-In. Electric Range Trim Ring, "D" Series Hinged Element, Chrome, 6-In. 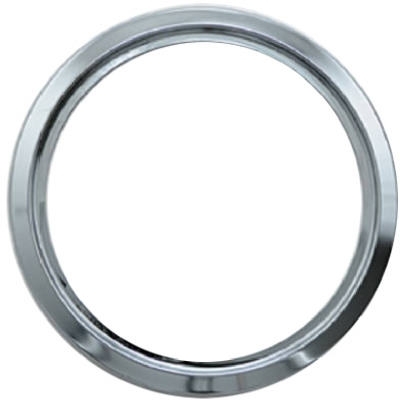 Electric Range Trim Ring, "E" Series Hinged Element, Chrome, 8-In. Electric Range Trim Ring, "D" Series Hinged Element, Chrome, 8-In. 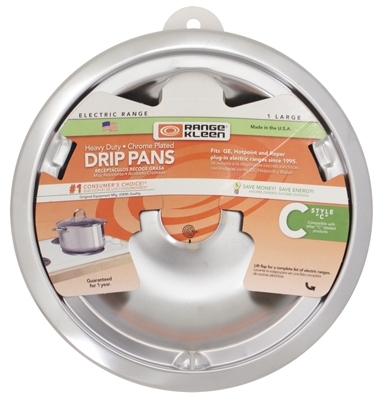 Electric Range Drip Pan, "A" Series Plug-In Element, Non-Stick Porcelain, 6-In.